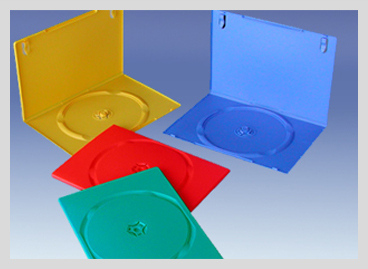 This is the simplest packaging for packaging CDs and DVDs. It is widely chosen for the insertion and promotions. Depending on your need (inserting a CD in a book, in a box …) and the mode of distribution of your disk, you can change certain aspects of your plastic bag.